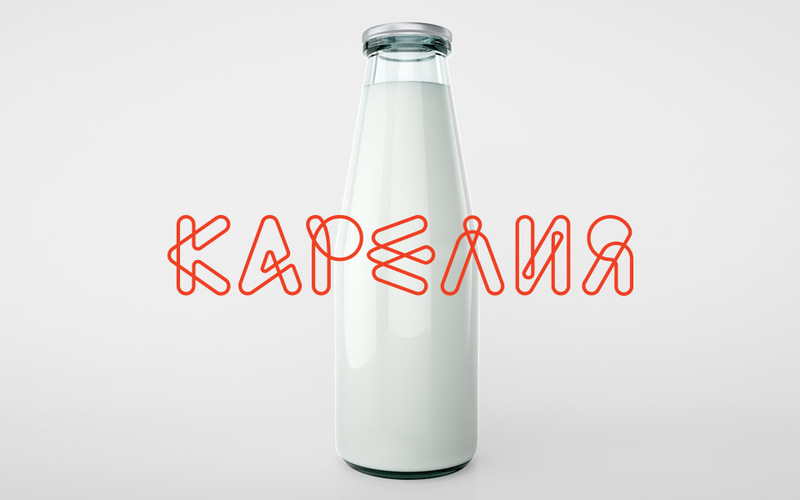 Logo for branding the products, manufactured in Karelia republic. The logo is inspired by famous Katelian embroidery. 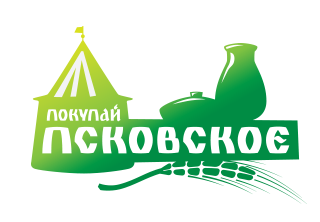 The basic logo is neutral, and, depending on the context, can appear rustic or modern. Local manufacturers usually use product or souvenir logo to mark the region. Specially for such cases the style guide was developed with the list of the recommendations on different types of branding.